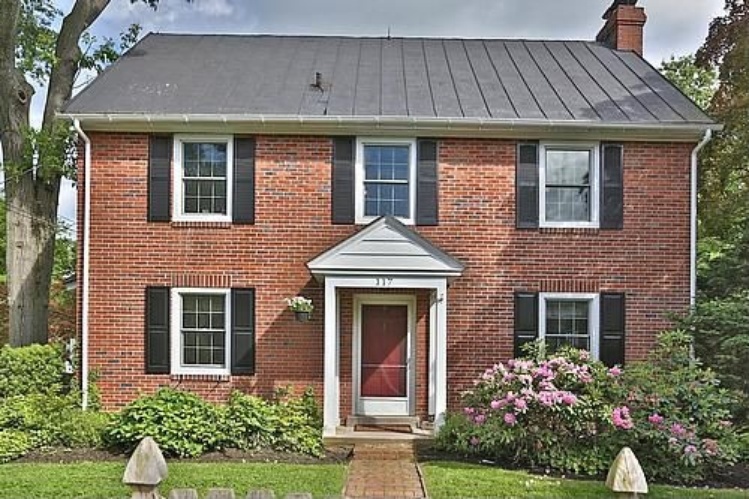 Charming & well maintained 4 Bedroom, 2.1 Bath Center Hall Colonial on one of the most sought after streets in Fort Washington. This home features a fabulous new Kitchen (2010) w/granite counters, stainless steel appliances, gas cooking & breakfast bar which opens to the formal Dining Rm. The Living Rm is accented w/a brick fireplace, built-ins & French doors leading to the spacious Family Rm offering recessed lighting & bay window overlooking the picturesque, private setting. The nearby Powder Rm & Back Entry/Mud Rm w/quarry tile floors round out the first flr. The second floor is highlighted by the Main Bedroom Suite w/high ceilings, walk-in closet & full Bath. There are 3 additional bright & airy Bedrooms, each room more charming than the other. 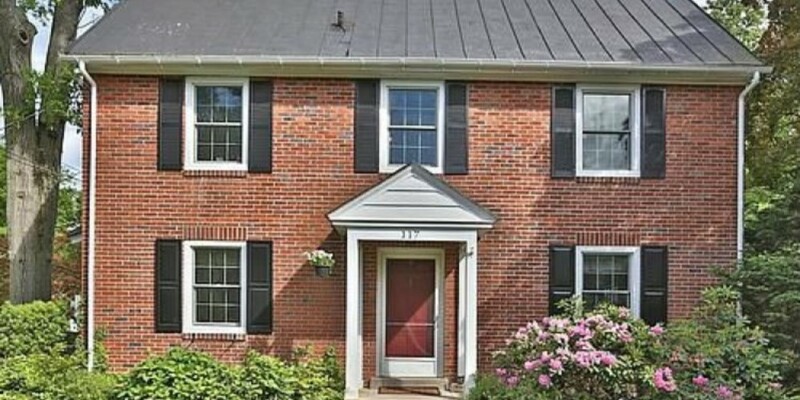 Updated Bathrooms, Basement W/Bilco doors, Unico high efficiency central air system(2011), two car detached Garage w/loft storage & large deck leading to the serene, fenced in backyard. Easy walk to trains & convenient to Pa TP. Award winning Upper Dublin Schools.